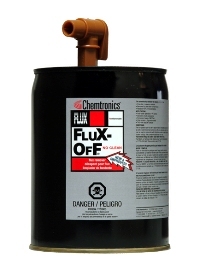 Chemtronics ES7200 Flux-Off CZ Flux Remover, 12 oz. 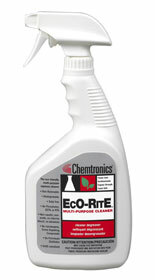 Chemtronics ES7100 Electro-Wash CZ Cleaner Degreaser, 12 oz. 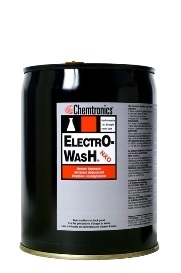 Chemtronics ES1607 Electro-Wash NXO Cleaner Degreaser, 12 oz. 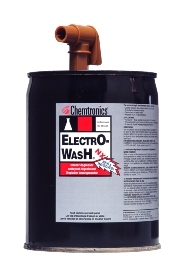 Chemtronics ES1678 Electro-Wash PN Cleaner Degreaser, 12 oz. 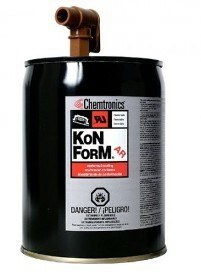 Chemtronics ES1677 Pow-R-Wash PN Contact Cleaner, 12 oz. 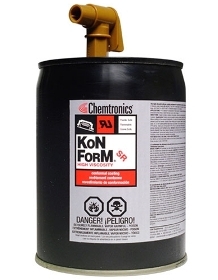 Chemtronics ES1612 Pow-R-Wash NX Contact Cleaner, 12 oz. 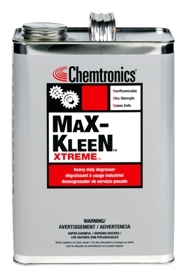 Chemtronics ES1611 Electro-Wash NX Cleaner Degreaser, 12 oz. 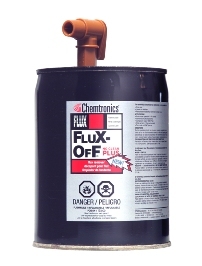 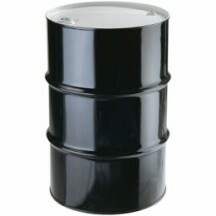 Chemtronics ES6200 Flux-off VZ Flux Remover, 12 oz. 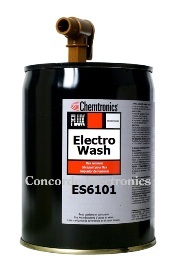 Chemtronics ES6100 Electro-Wash VZ Cleaner Degreaser, 12 oz. 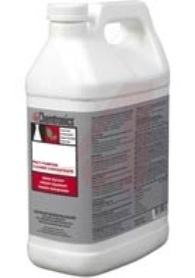 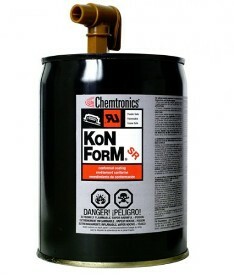 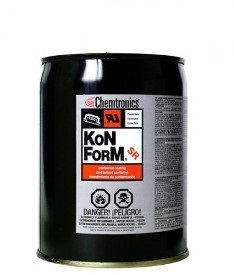 Chemtronics ES1629 Kontact Restorer Cleaner-Lubricant, 12 oz. 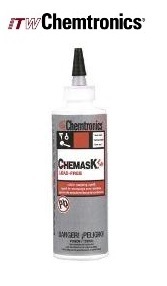 Chemtronics CLF8 Chemask LF Lead-Free Solder Masking Agent, 8 oz. 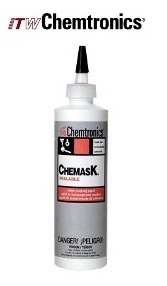 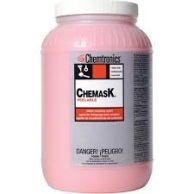 Chemtronics CM8 Chemask Latex Solder Mask, 8 oz. 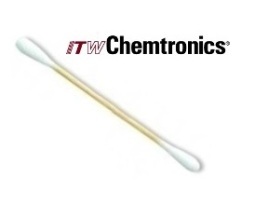 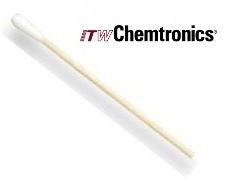 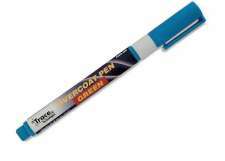 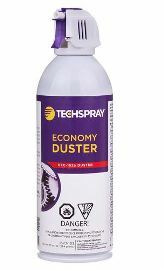 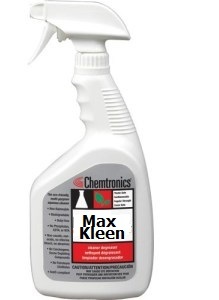 Chemtronics ES1620 Ultrajet All-way Duster, 8 oz. 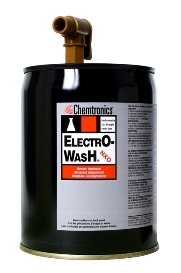 Chemtronics ES1614 Electro-Wash NR Cleaner Degreaser, 12 oz. 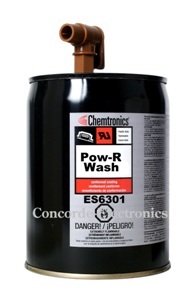 Chemtronics ES1605 Pow-R-Wash PR Contact Cleaner, 10 oz. 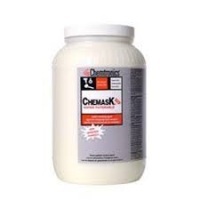 Chemtronics C805 Stat Free Hand-Guard Hand Lotion 8 oz.